Hey loves and welcome to my blog. In my last post I wore this amazing skirt (which i love dearly). This beautiful high and low skirt is every where this year! You can dress it up as well as you can dress it down. If you are looking for an outfit that provides fun, comfort and sophistication then you must add this skirt to your wardrobe. 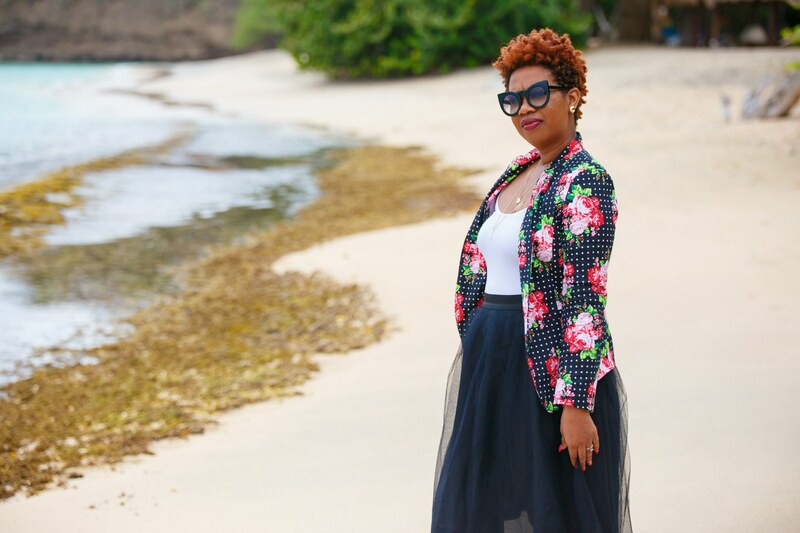 Today, I will be showing you two simple ways I styled this amazing and beautiful blue skirt that added some fun, jazz and a professional touch to my style. That skirt is gorgeous. Love the second look.